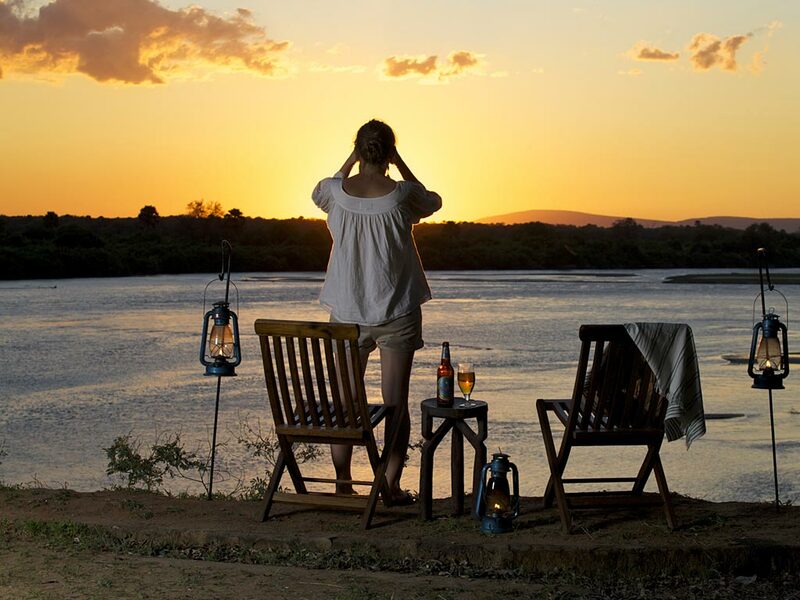 Lodge safaris are for the discerning traveller who wishes to experience Eastern Africa’s wilderness in comfort and ease. 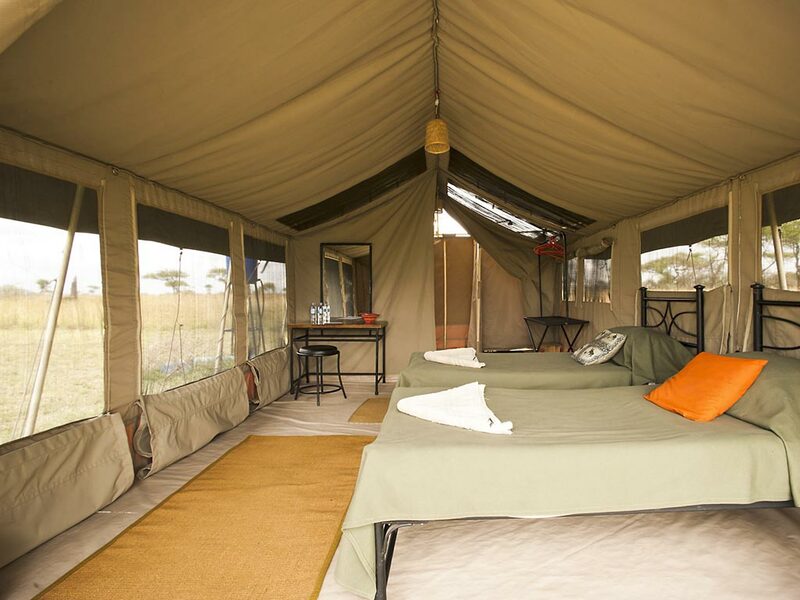 During the day, you will be out in the bush exploring the wilderness of Tanzania and in the evenings you will enjoy all the amenities your lodge or tented camp has to offer. 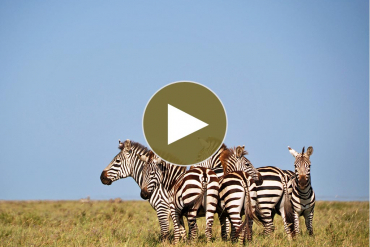 This two-day safari takes you to the well-known wildlife reserve areas of Lake Manyara and the Ngorongoro Crater. 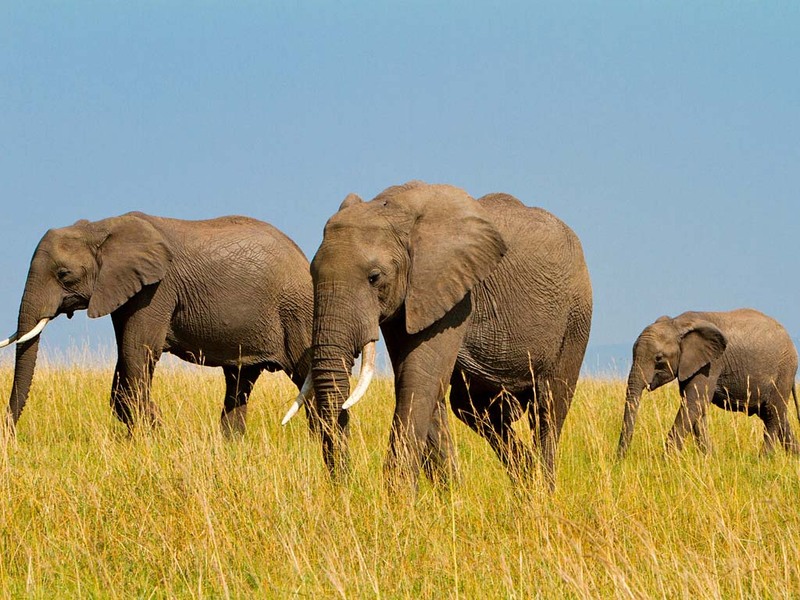 Wildlife watching in the Tarangire National Park and in the world famous Ngorongoro Crater make this two-day tour a real treat. 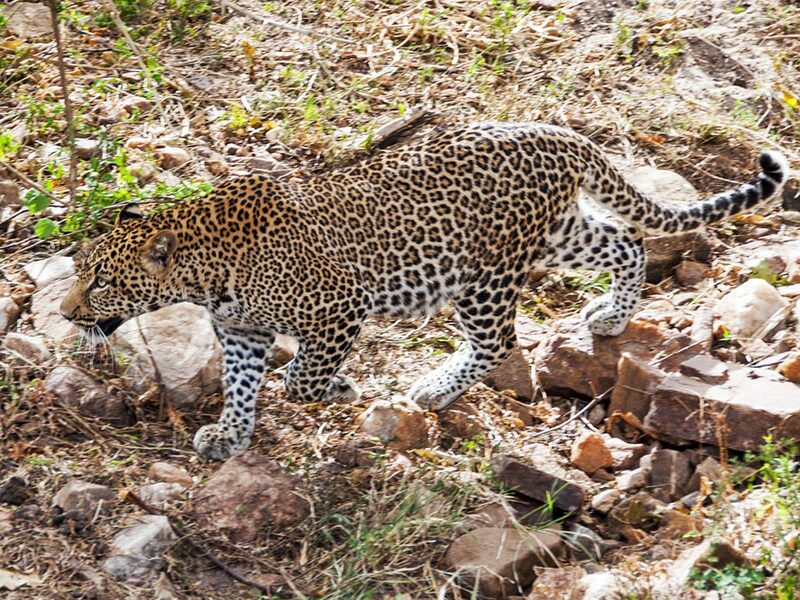 During this three-day Lodge Safari, you will experience plenty of exciting wildlife watching in different parks in which all national parks have diverse landscapes. 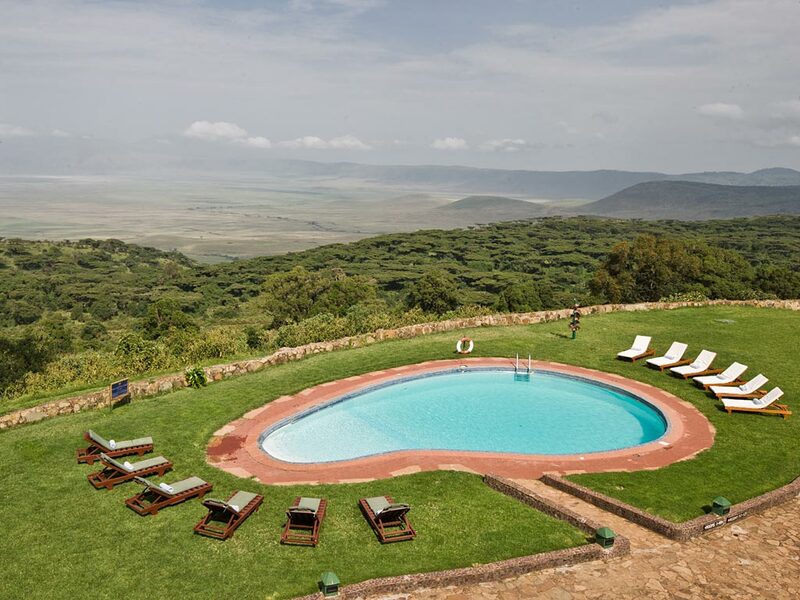 This four-day lodge safari takes you to the Lake Manyara National Park, the Ngorongoro Crater and the Serengeti National Park. 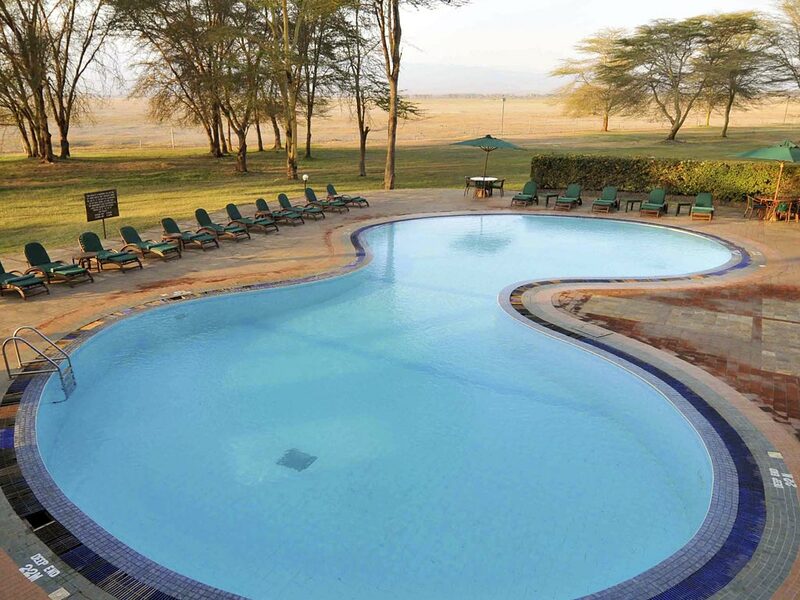 This five-day lodge safari takes you to the Lake Manyara National Park, the Ngorongoro Crater and you will also spend plenty of time in the breathtaking Serengeti National Park. 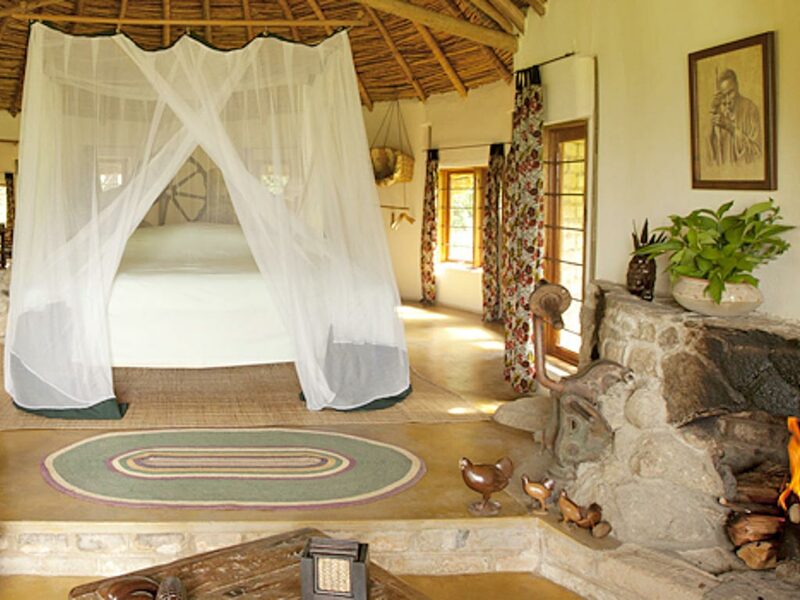 On this six-day lodge safari, you will explore the four most spectacular nature reserves of the Tanzanian Northern Circuit. 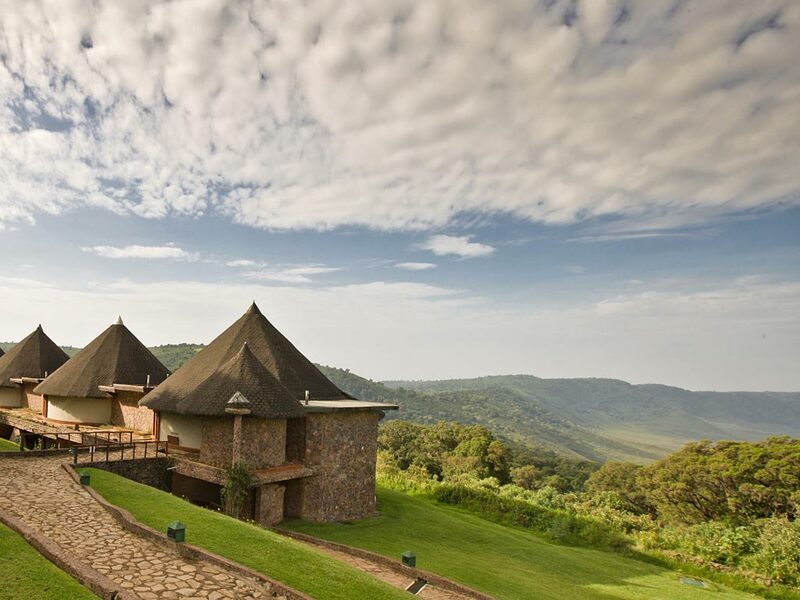 On this 5-day lodge safari you will visit the Tarangire and Serengeti National Park as well as the world famous Ngorongoro Crater. 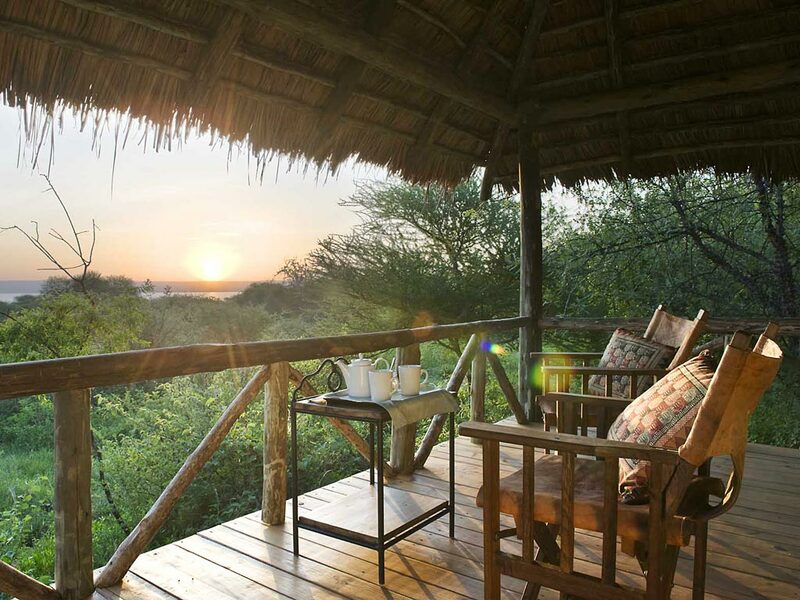 Enjoy the beautiful scenery as you immerse in Africa’s breath-taking nature and wildlife. 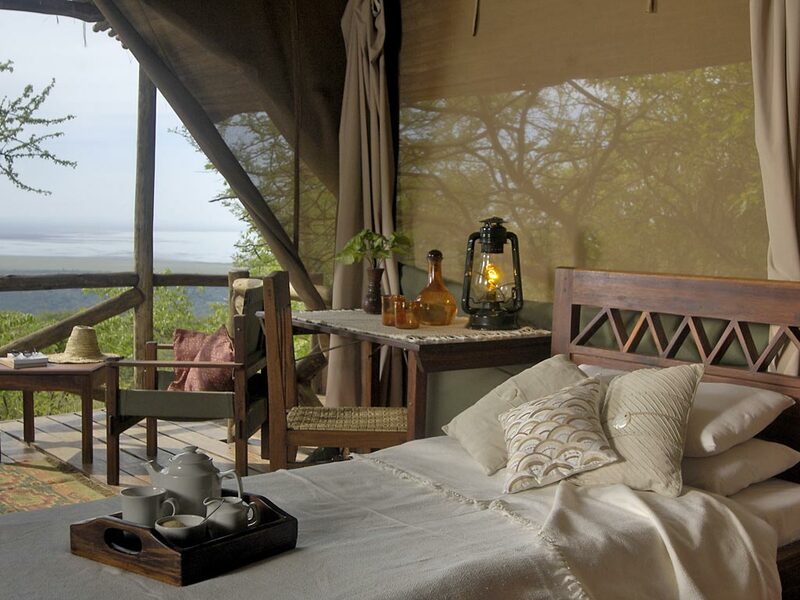 On this seven-day Lodge Safari are all places of interest in the North of Tanzania included. 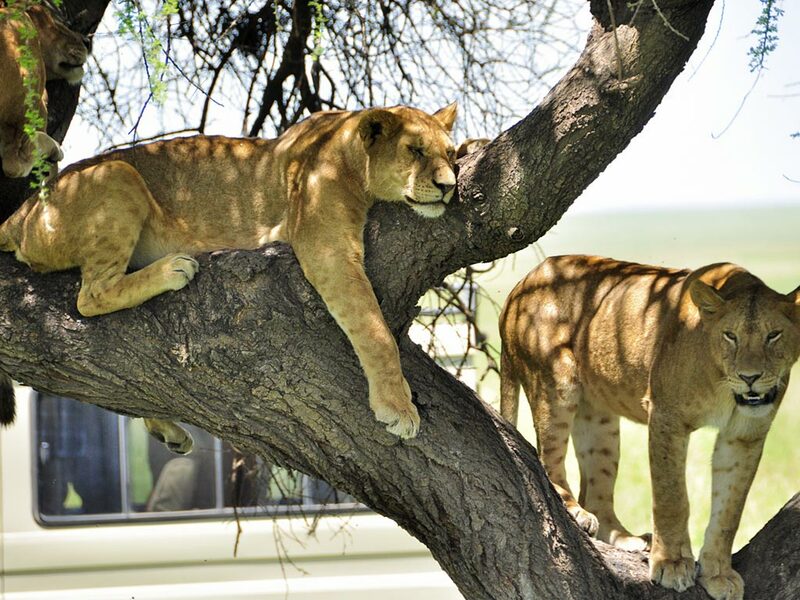 On this four-day Safari we don´t visit the Serengeti on purpose as the way in the Serengeti is long and time consuming. 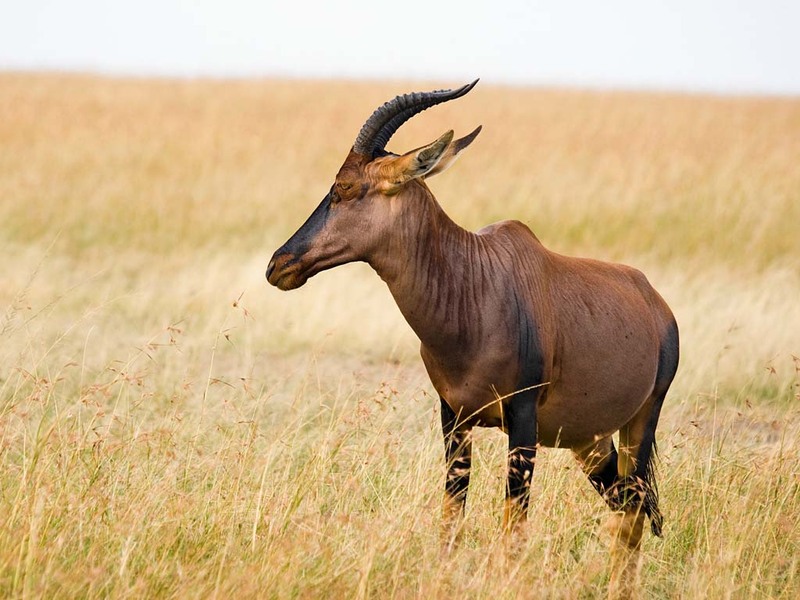 Instead you will visit extensively Tarangire Nationalpark and Ngorongoro Crater. 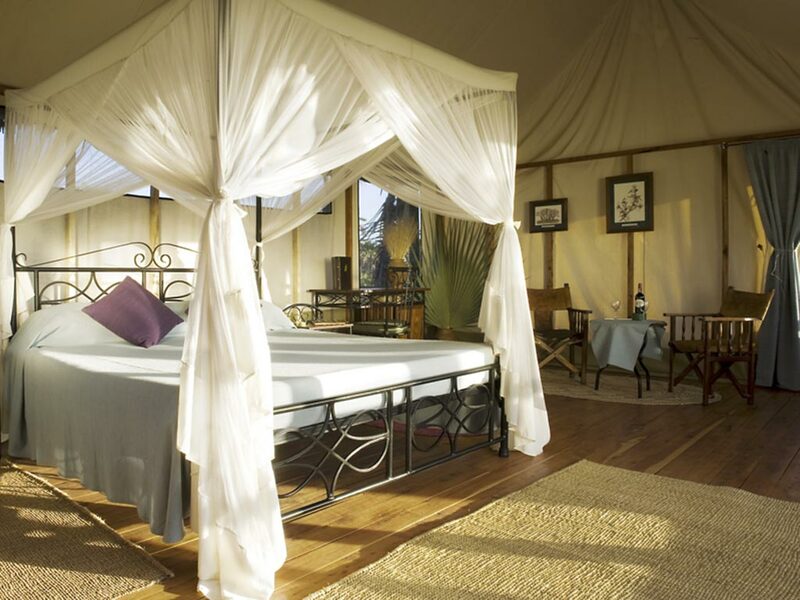 On this ten-day lodge safari, you are going to visit the scenic National Parks in the north of Tanzania and the Masai Mara in Southkenya. 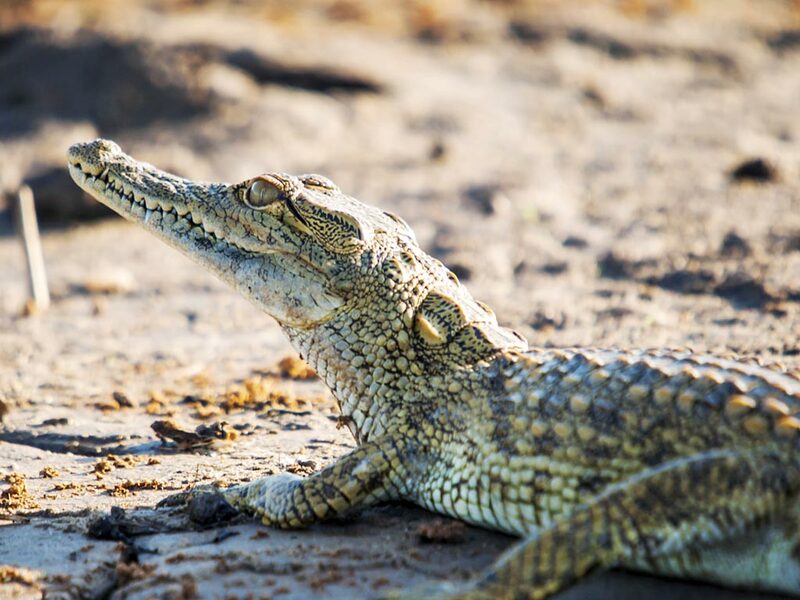 This twelve-day Lodge Safari is well suited for the travellers that have more time to discover East on an extraordinary route. 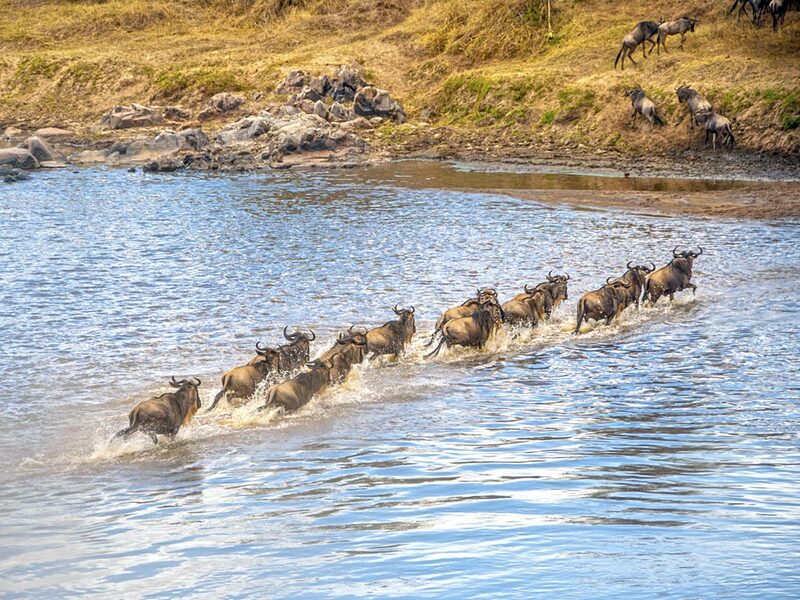 What to expect on a Lodge Safari? Before dinner you can mingle with other guests in the communal area and refresh yourself with a drink. 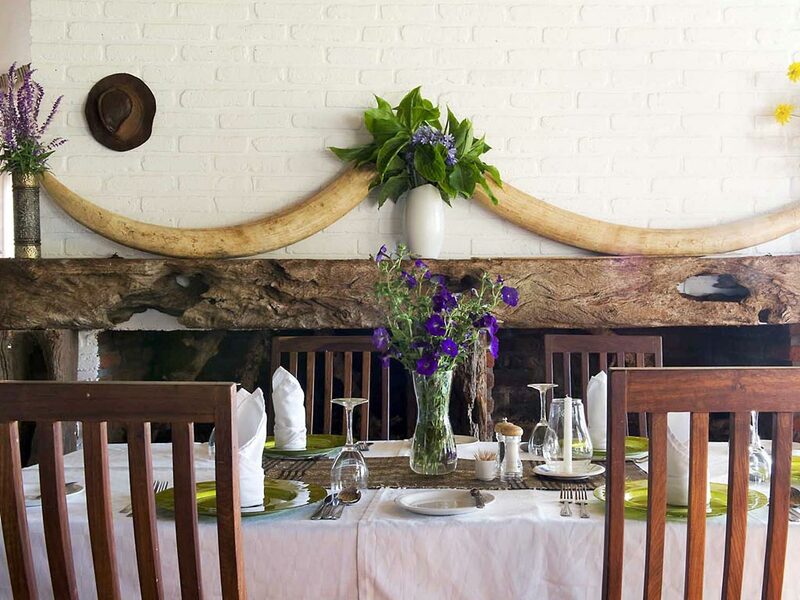 Exchange stories of the day’s sights and settle down to the relaxed atmosphere of the dining area. 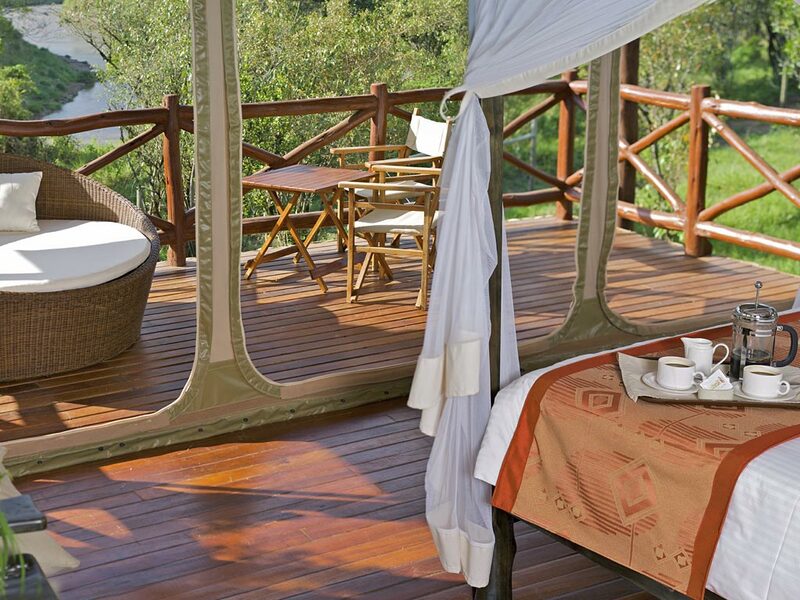 Lodges often have well-stocked bars where drinks range from imported wines and beer to some stronger alcoholic options. 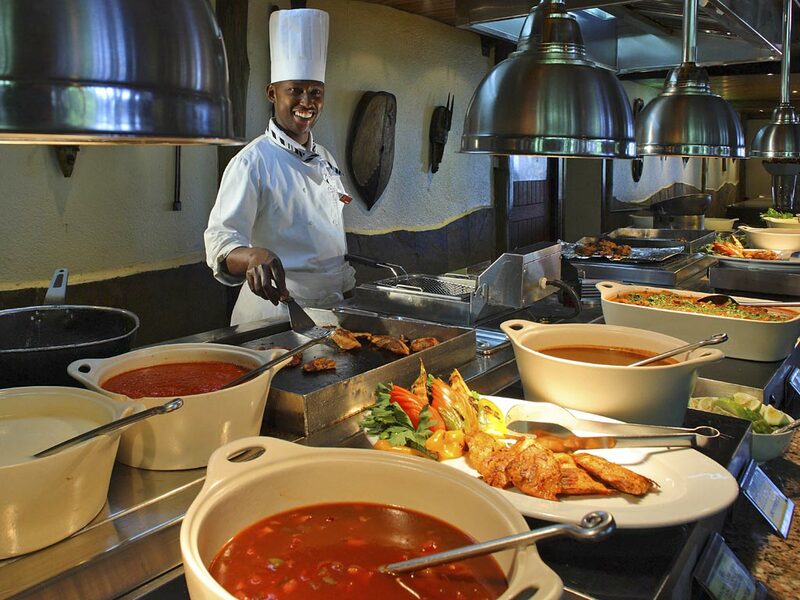 Dinner can be a delicious 3-course menu or buffet with a great selection and variety to choose from. 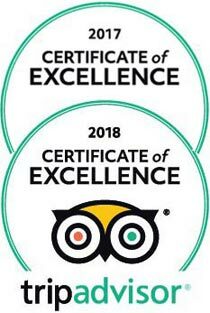 At the time of booking please do notify us of any dietary requirements so we can relay this to the lodges. 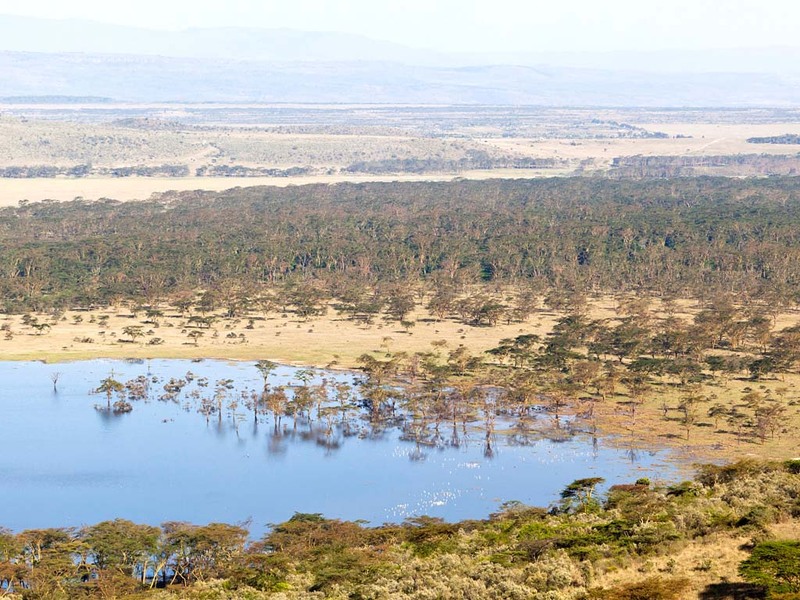 Some lodges are inside the national parks and are unfenced. You will be escorted to your room by an armed guard. 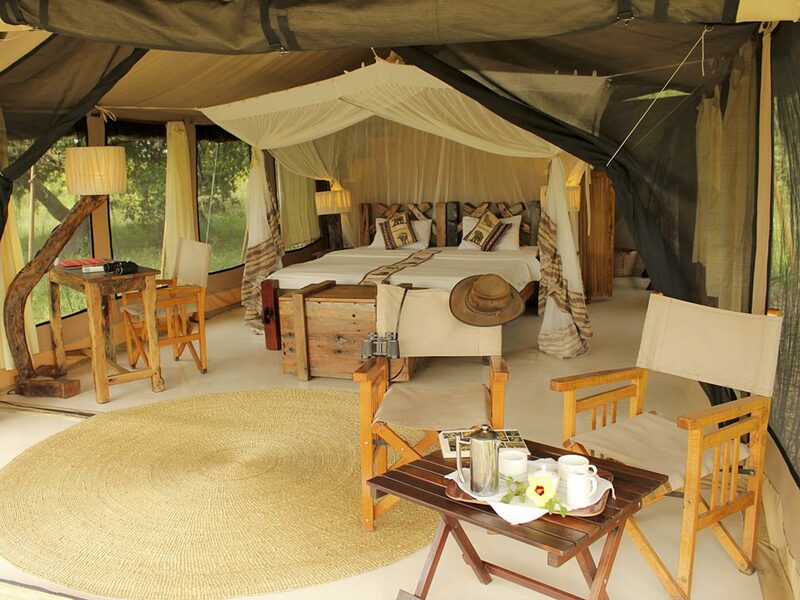 On a lodge safari you will stay in room or permanent tent with solid flooring. 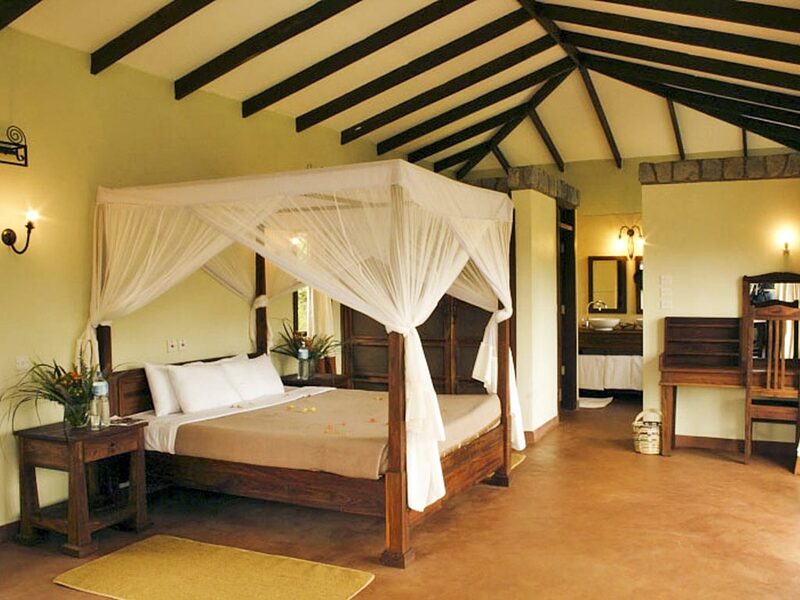 You will sleep in real beds with good linen and fitted with mosquito netting. 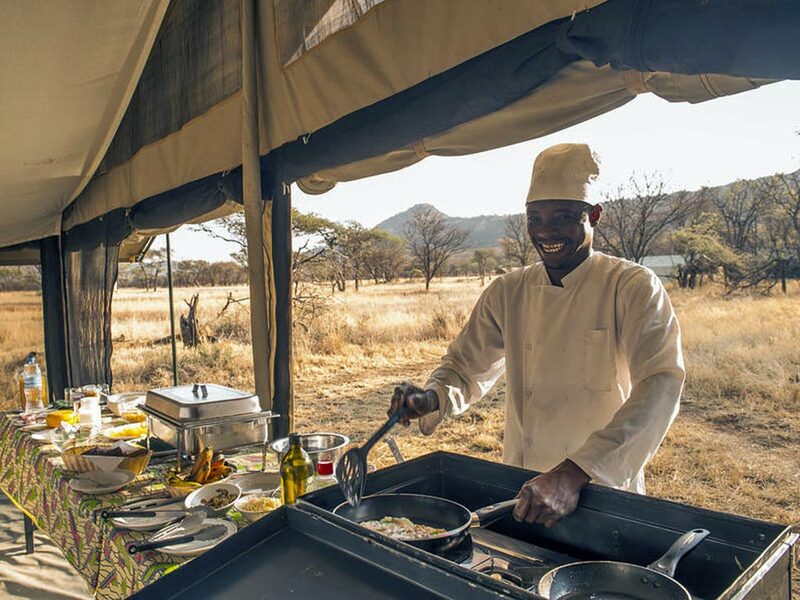 A good night’s sleep and a hearty breakfast will be prepared you for a new adventure out in the bush. 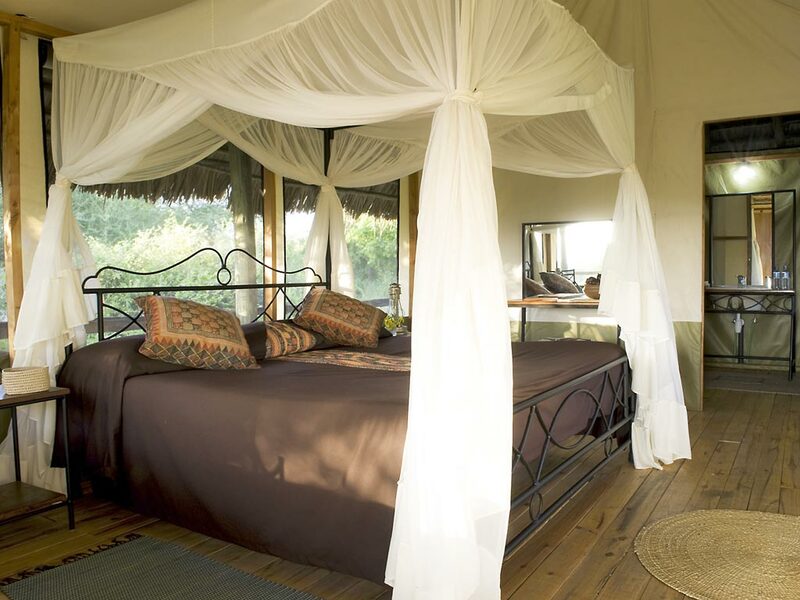 Lodge safaris are available as group safaris with scheduled departure dates or as private safari. 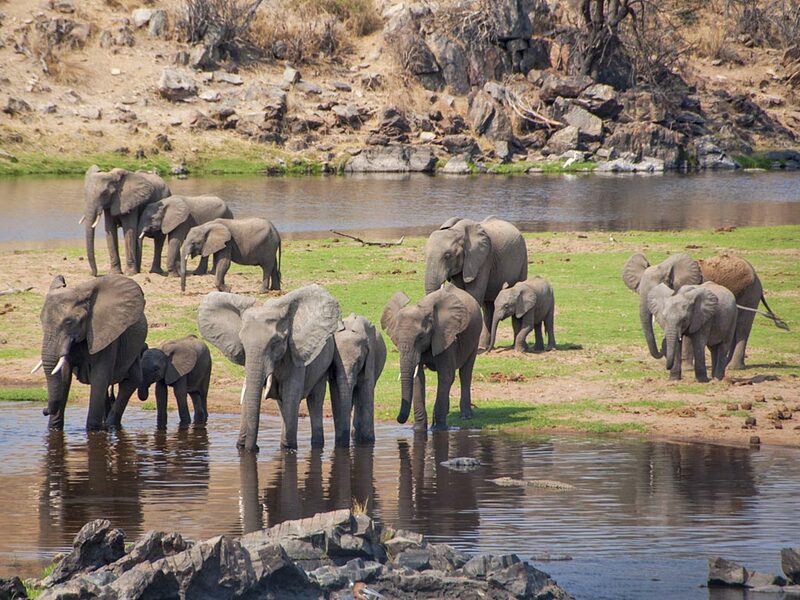 If you are a solo traveller or if you prefer touring with fellow travellers in a small group of maximum 7 people, then a group safari will be the right choice for you. 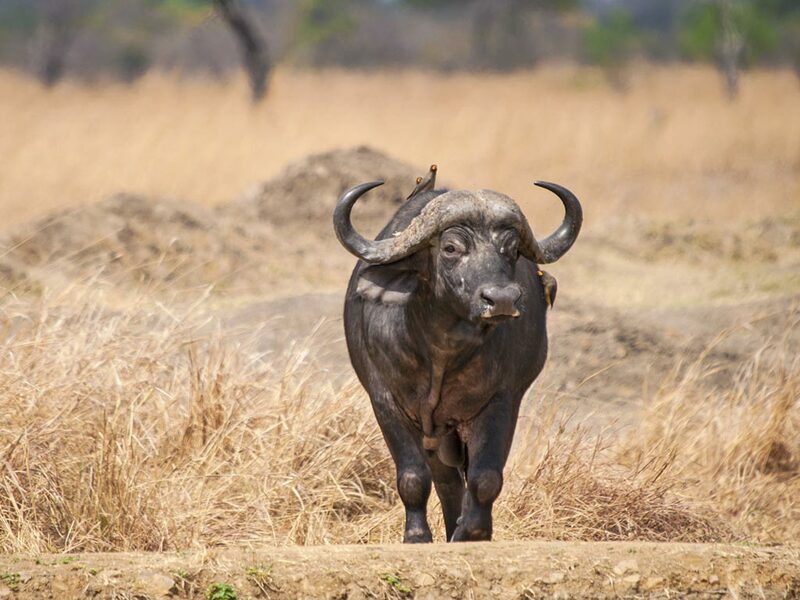 If you travel with your family or a group of friends and do not wish to share your safari vehicle with people you don’t know, then a private safari is perfect. 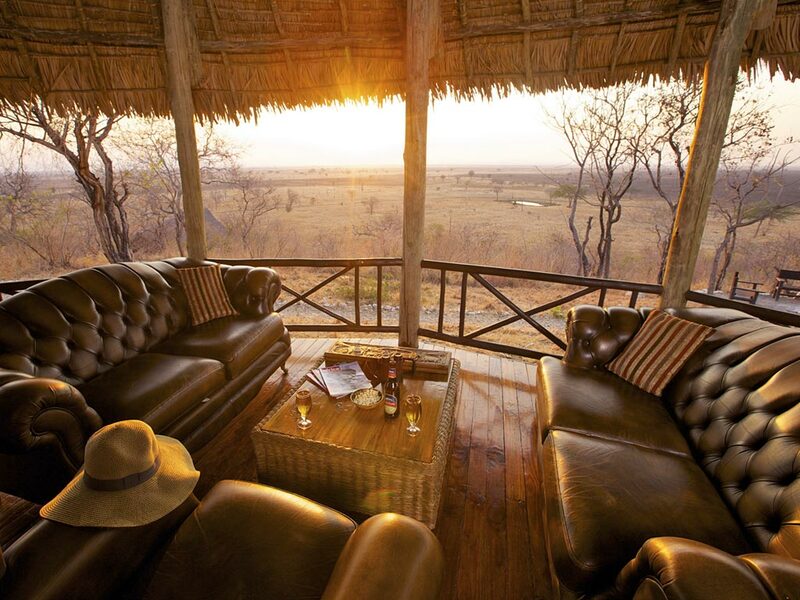 Private safaris are tailor-made according to your wishes and needs. 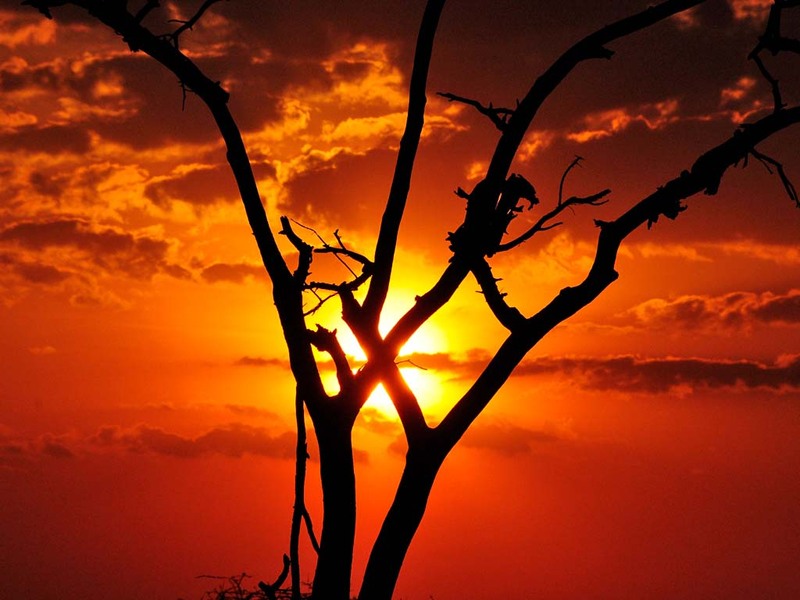 You will choose the departure date, the duration of the tour as well as the places you want to visit and your accommodation standard. 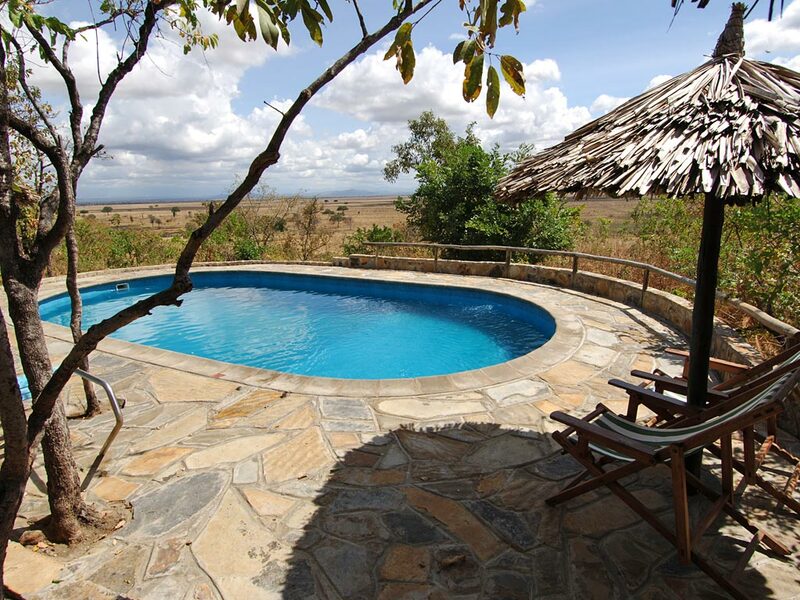 We offer lodge safaris for every budget and style.